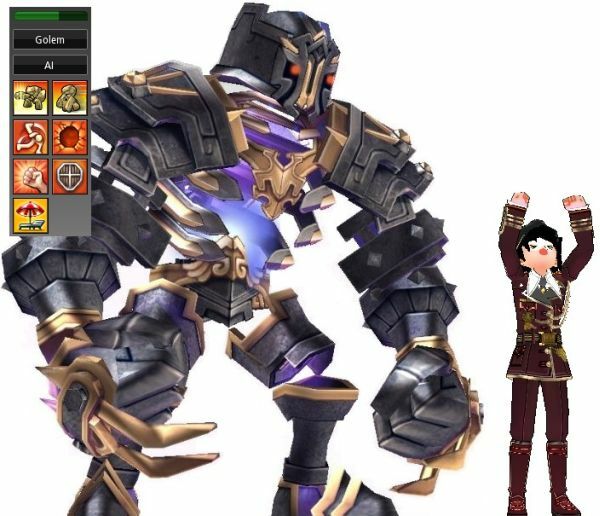 Nexon US has recently released a new update for their theme-park/sandbox hybrid MMORPG: Mabinogi, with an update known as “Ultimate Anime Summer, which includes changes to character creation tools, the opening tutorial, rebirths, appearances, and several other new features. The Ultimate Anime Summer includes three phases – New Beginnings (weeks 1-3), From the Shadows (weeks 4-6) and Anime Life (weeks 7-10), all of which will offer exciting new content, rewards and more. Dungeon of the Endless will make its debut on Apple® iPad® this summer.